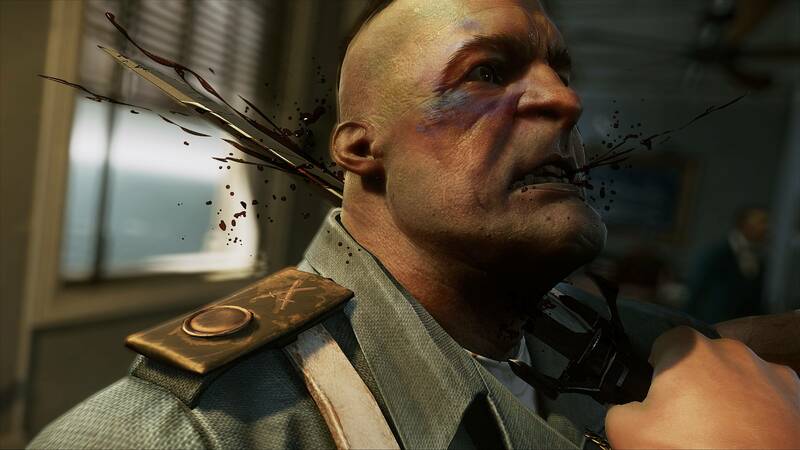 Dishonored 2 & DOOM Win Big at The Game Awards! It was a banner night for Bethesda Softworks at the The Game Awards 2016, as both Arkane Studios and id Software took home the big prizes in their game’s categories. 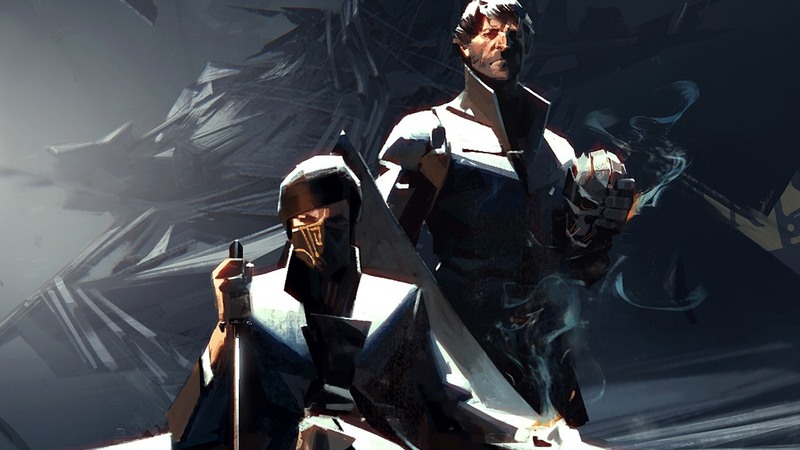 Accepting Best Action Adventure Game on behalf of the Dishonored 2 team, Arkane Studios president Raphael Colantonio said: “Arkane has been around for 17 years. This is the result of 17 years of creating the best team that we could. It’s an honor. It’s amazing.” Joining Colantonio on stage was Art Director Sebastien Mitton. Creative Director Harvey Smith wasn’t able to attend, so Colantonio accepted the award on behalf of Smith and the entire team at Lyon. 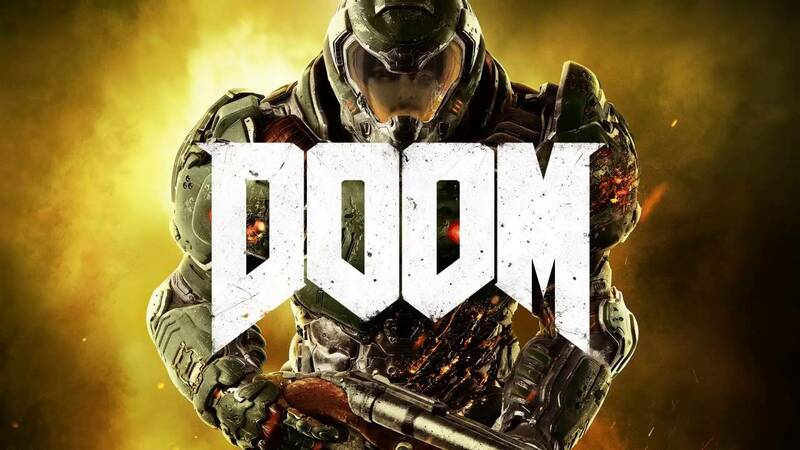 DOOM also took home the award for Best Music / Sound Design, which was celebrated by a raucous, thumping live performance of the DOOM soundtrack by composer Mick Gordon himself. Check it out now! 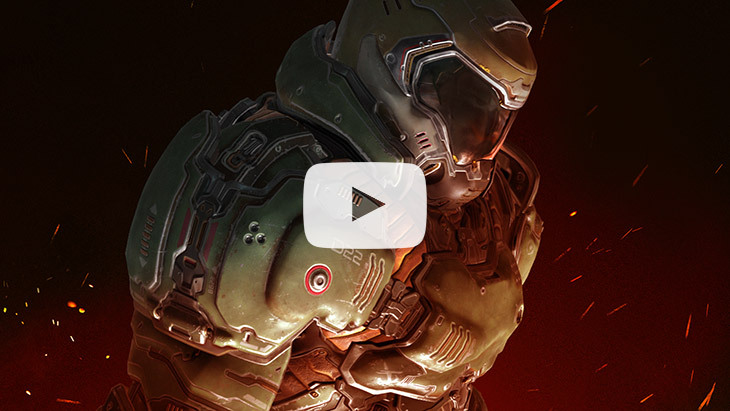 Congrats to Arkane Studios, id Software – and to all the winners from all the studios and publishers across the industry!